An air-source heat pump is a smart investment that pays for itself over time. With these new rebates and so many options to choose from, there’s never been a better time to upgrade your home’s heating and cooling system. 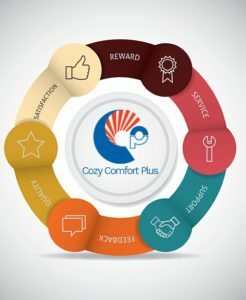 Call Cozy Comfort Plus to find the right system for your home. This offer is only available for homes that use electricity, propane, or heating oil as a primary heating source. 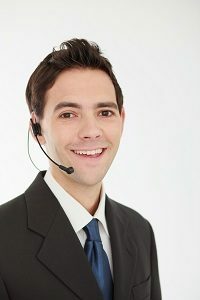 Do you need a free consultation about the heat pump rebate?